Fine Gael is “pretty relaxed” about the when Enda Kenny steps down as leader, Housing Minister Simon Coveney has said. In a further sign that the Taoiseach will be allowed remain in office until the summer Mr Coveney said delays to the triggering of formal Brexit negotiations has “extended things somewhat”. But he said all of Fine Gael “expected” that Mr Kenny will be at first European leaders’ meeting in the wake of Brexit, which is now scheduled for April 29. “There’s nearly more of an obsession outside Fine Gael than in it. I think the party is pretty relaxed at the moment,” he told Pat Kenny on Newstalk radio. 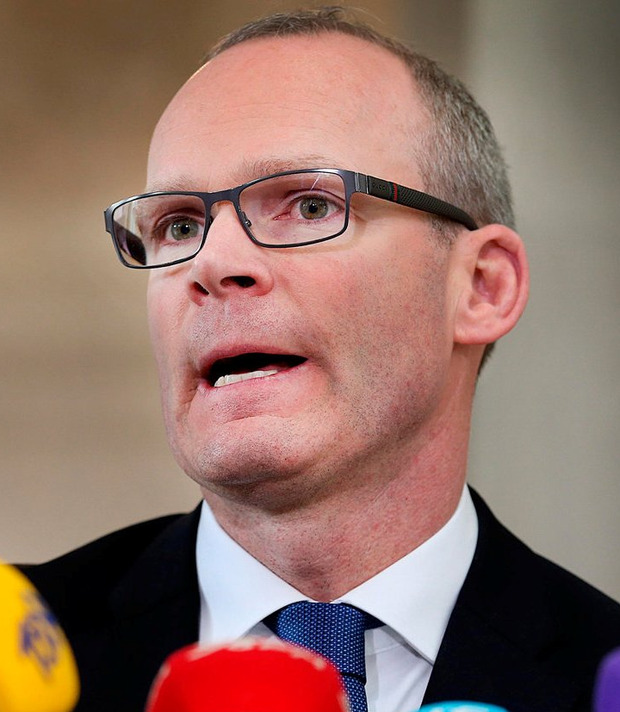 Mr Coveney said there was merit in sending the incumbent Taoiseach to the initial Brexit meetings as he has been preparing for the negotiations for over a year. “The actual deal is done based on trust between senior political figures,” he said. The Cork South Central TD, who is seen as the leadership frontrunner along with Leo Varadkar, said the Taoiseach will not want to take the focus away from key issues for government such as housing and economic growth. “I think what’s more important here is how do we keep a functioning and stable government going through this process. I think is foremost in the Taoiseach’s mind,” Mr Coveney said. Asked about Mr Kenny’s performance during his recent trip to the United States, the minister said he offered “global leadership” in dealing with Donald Trump. “I think he delivered extraordinarily well,” he said.